Rank & File: hello, swallowfield! 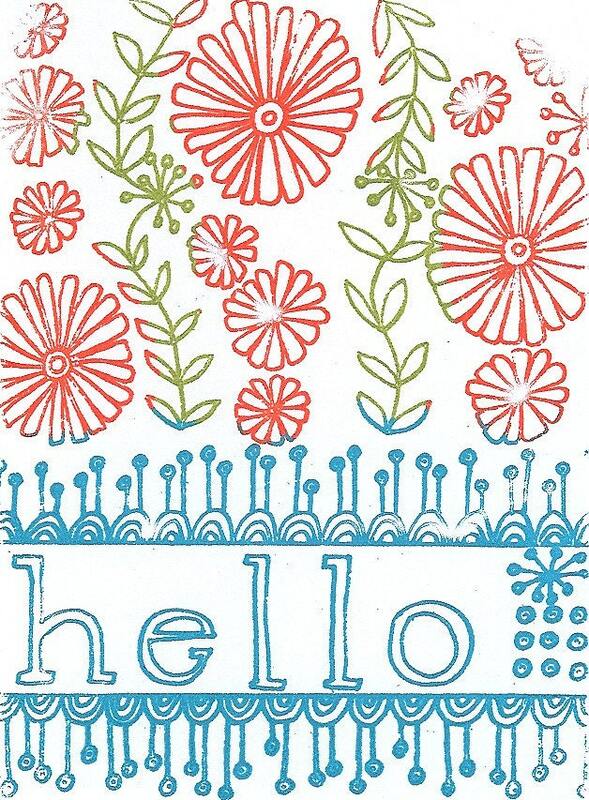 i'm into summer blooms lately: swallowfield's set of four hello cards at her etsy shop. 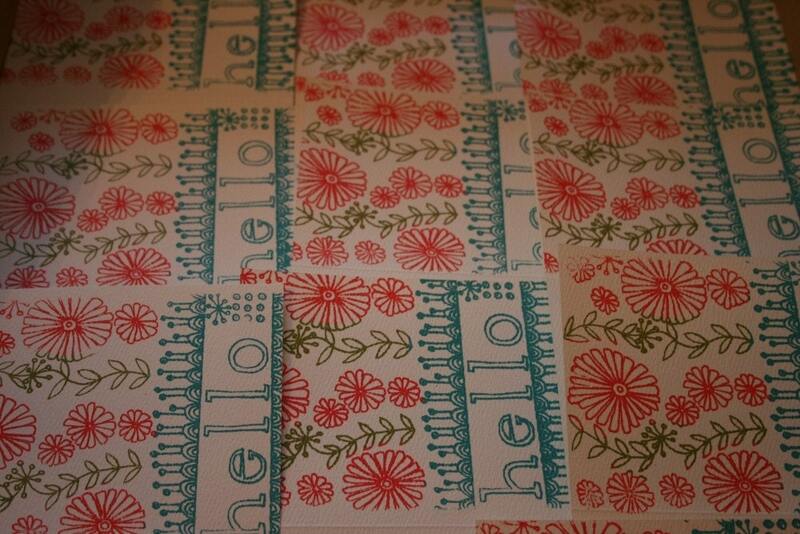 oooh, yes, i really like these! thanks for the link!